Click on the picture to visit Study Island! Click on the picture to visit That Quiz! 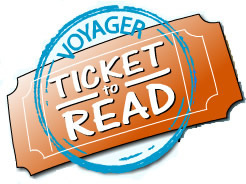 Click on the picture to visit Ticket To Read! 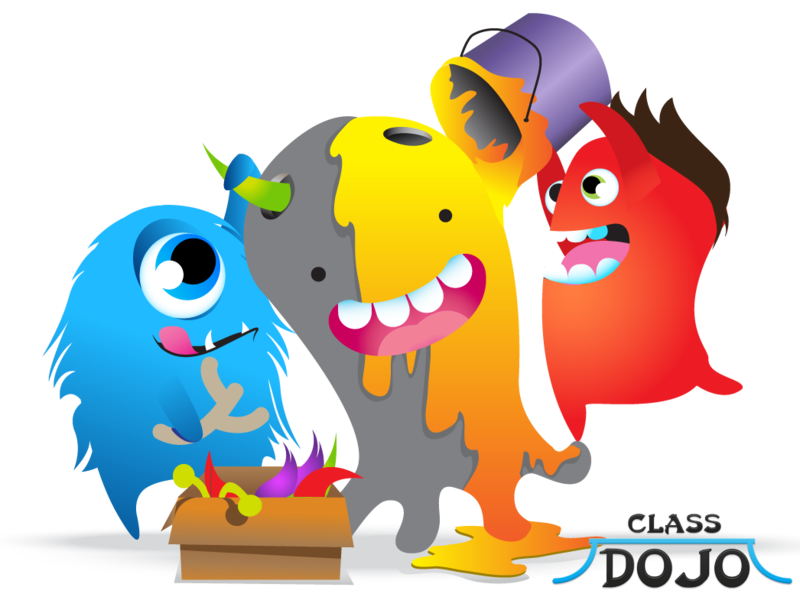 Click on the picture to visit Class Dojo! Click on the picture to visit Multiplication.com! Click on the picture to visit Think Central! 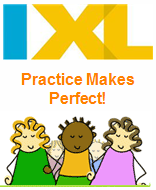 Click on the picture to visit IXL Math! 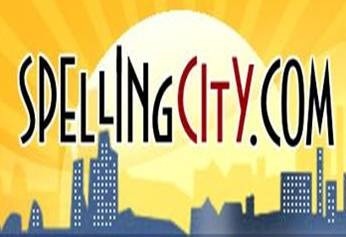 Click on the picture to visit Spelling City! 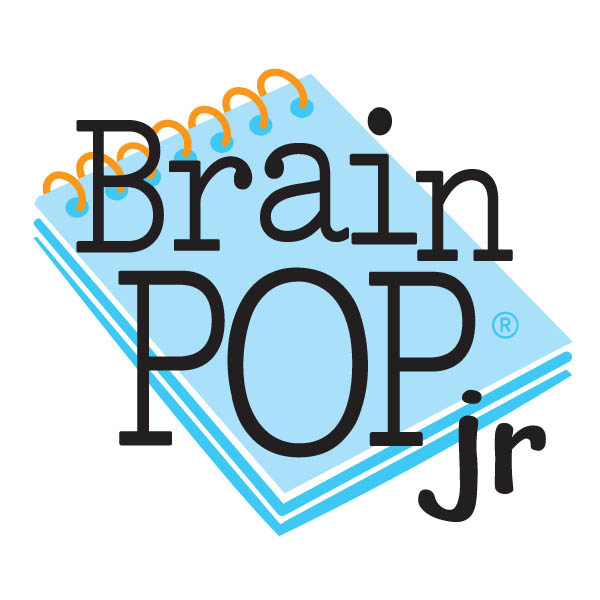 Click on the picture to visit BrainPop Jr.! Click on the picture to visit "Design Your Own Games." 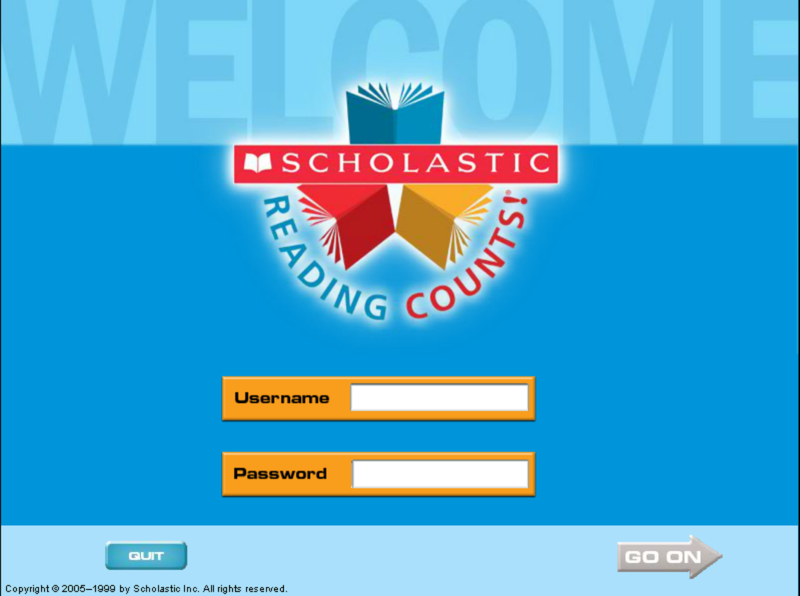 Click on the picture to take a Reading Counts test. Click on the picture to visit Searchasaurus! Click on the picture to visit Kids Search!